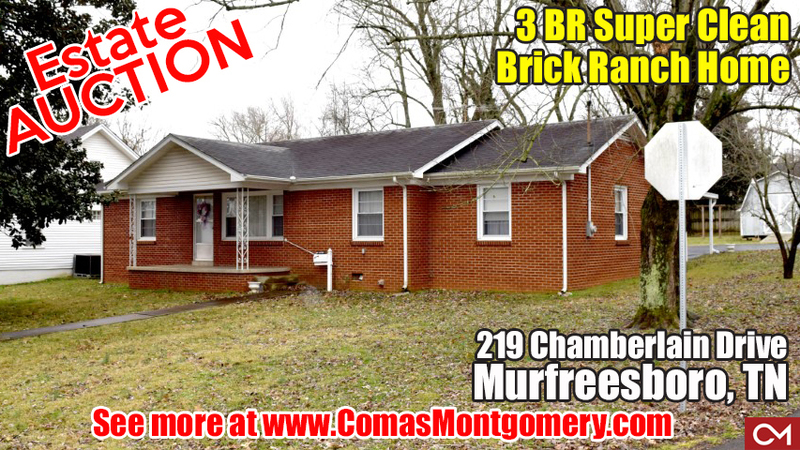 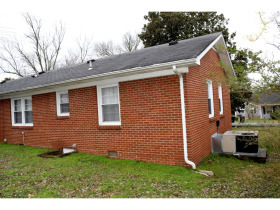 ESTATE AUCTION featuring 3 BR Super Clean Brick Ranch Home in Murfreesboro | Comas Montgomery Realty & Auction Co., Inc.
AUCTION HELD ON LOCATION Saturday, March 9th, 2019 @ 10:00 AM. 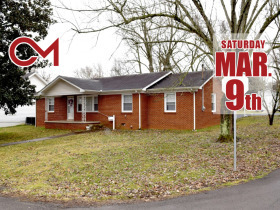 Saturday, March 9th, 2019 @ 10:00 AM. 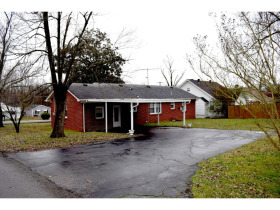 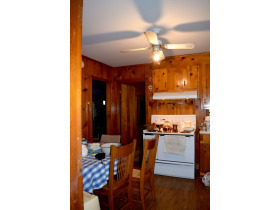 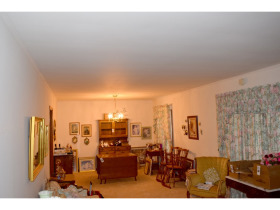 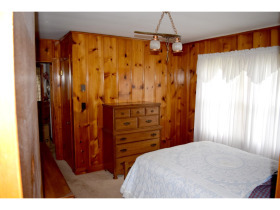 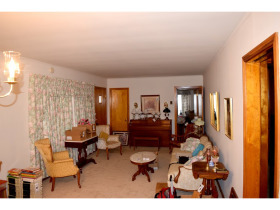 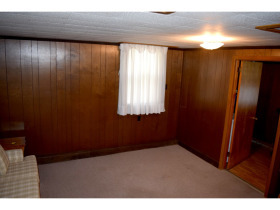 • This property is close to MTSU, restaurants and shopping! 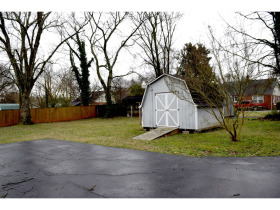 Directions to the Property: From Murfreesboro take Memorial Blvd to Chamberlain Drive follow to property on left. 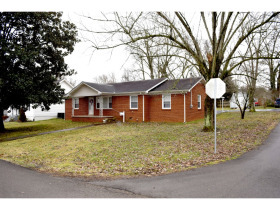 Property will be on corner of Chamberlain/Maitland Dr. look for auction signs.